SEO and Google have had a long history together. Companies have been trying to rank in the number one position since Google released their algorithm in 1998. After years of trial and error, we now know the steps it takes to rank on the first page. No, Google has never released an explicit guide a la, “Google’s Three Easy Steps to Be on the First Page!”, but we have a solid understanding of the effort needed. One of the cornerstones of a successful SEO campaign is time. You need to be patient with this. 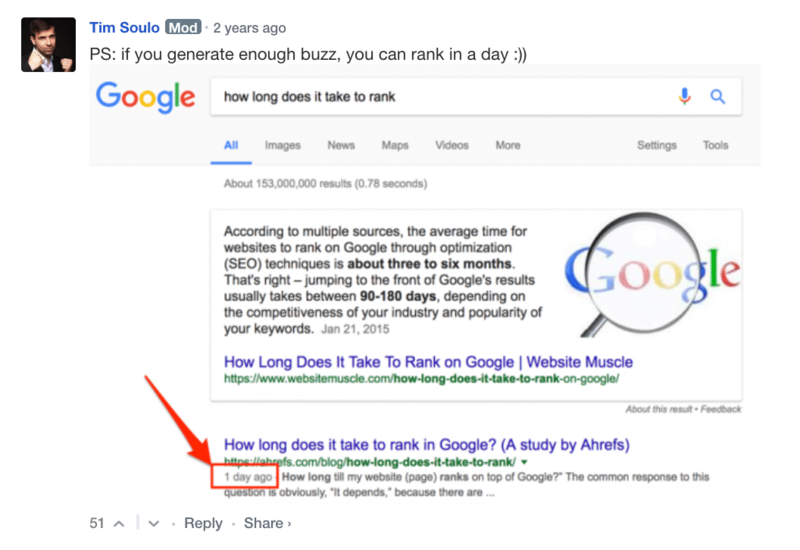 Yes, you can start seeing results after the first month but if you want organic search results that will last for years to come, you need to make the investment. 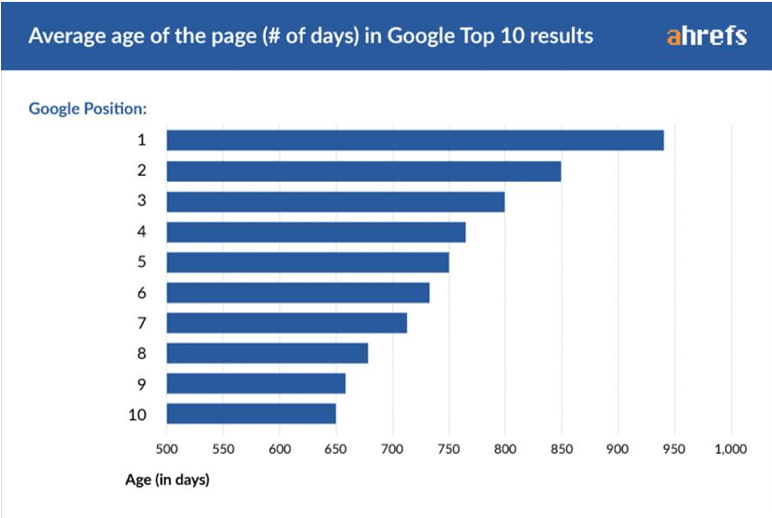 Ahrefs conducted a study analyzing the top ranked pages on Google and found that the average “age” of pages in the top position was over 900 days old and those in the lowest averaged at 650 days. Within a day their post has indexed on the first page. Reasons for this? Soulo associates it to “easy keyword to rank for + established domain/brand + big and loyal audience, that generate immediate traffic + a cool piece of content, that is worth rank”. Hopefully, this helps demonstrate the depth of effort needed. Every agency seems to have their own timeframe of when results will appear, it could be three to five months, five to seven months, one to two months – no one can predict the exact date, but we can make accurate predictions. Google Webmasters advises – “in most cases, SEOs need four months to a year to help your business first implement improvements and then see potential benefit.” This depends on how dedicated you are to this endeavor. Some industries are much more competitive than others, making it take longer for pages to rank. In order to appear on the SERP (search engine result pages), Google first needs to index your page and then you need to prove you’re a reputable source. Someone with a deep understanding in their field that others listen to. This is done over time as you prove that you are an authority in your industry. The best place to start with your SEO campaign is to know where you are. Perform an intensive audit on your website. Look for low hanging SEO fruit and ways to make quick optimizations. Audits are extremely helpful. Engaged SEO professionals audit their website multiple times a year to analyze how their efforts are taking effect and where to focus time and energy. In this process, you’ll want to check metadata, HTML / XML sitemap, SSL, structure data testing, page loading speed, canonicalization, pagination, URL path structure, and competitor analysis. Other preliminary steps are to set up Google Analytics, Google Search Console, Google Tag Manager, and any other 3-party tools your utilizing. Analytics is essential because it will show you how people are engaging with your site, and if your efforts are working. If SEO was like flying a plane, analytics would be your radar or navigation – telling you where to move to see the most success. With analytics, you’ll be able to read the number of visitors that arrive at your site, new users that visit your site, length of visitor sessions and much more. Note that with any campaign, your data will fluctuate with seasonal and industry changes, these are normal and should be accounted for. One important factor to keep in mind – only a small amount of your organic traffic will convert. A normal conversion rate is between 1-3% for organic traffic. These numbers may seem small, but when you dedicate time and resources to making your blog something of value you can get tens of thousands of visitors per month. One of the most valuable and practical endeavors a company can make to increase their traffic is to dedicate time and resources to their blog. The more quality content you have the better. This isn’t something you do for a month and then put on pause. I strong content campaign is an ongoing project. If you’re just getting started, try taking on a seven-day content challenge and post consecutively for a week. This may seem daunting, but you can never have too much. If you make it for seven days, try for 30. Then 90. Blogs aren’t the only way to distribute content, podcasts and video are also great media content. Utilize your strengths. If you aren’t an amazing writer but love talking, maybe podcasting is your gig. Or, if you love video editing and want more of a “face-to-face” relationship with your audience, then try YouTube. 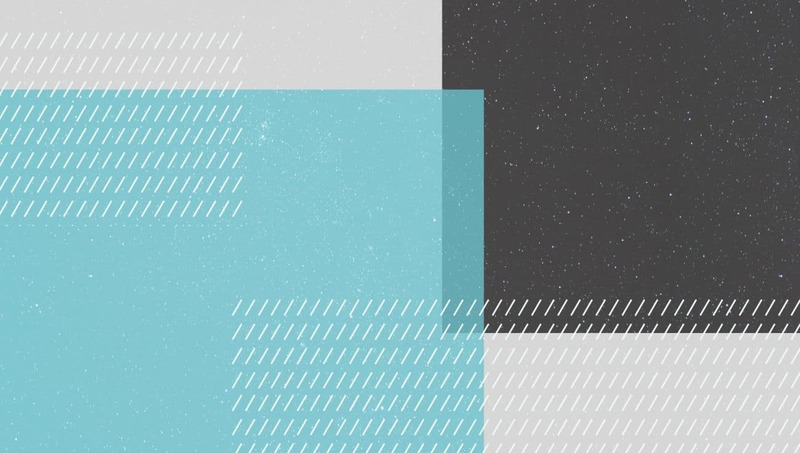 The internet is saturated with low-quality content that isn’t solving problems, addressing viewers’ goals, or helping people understand a solution and Google most likely disregards it. Whichever medium you choose, your number one focus should be to create quality content and establish a consistent system to publish it. One method for making sure your content addresses people’s needs is through keyword research. Keyword research is powerful because along with being able to see the volume certain terms have, you’ll also see how competitive those terms are. The more competitive the term, the harder it will be to rank for those words on Google SERPs (search engine results page). If your company has already invested in content, one way to boost SEO power is to audit and optimize that which already exists. Start by optimizing present keywords, directing relevant internal links to the page, and developing a link building campaign to address the terms and add more content. In regard to blogs, the more words the better. One report by Backlinko reported that articles that get the most traffic have an average word count of 1,890. Long-tail keywords, terms that contain at least three keywords, are also pretty useful. 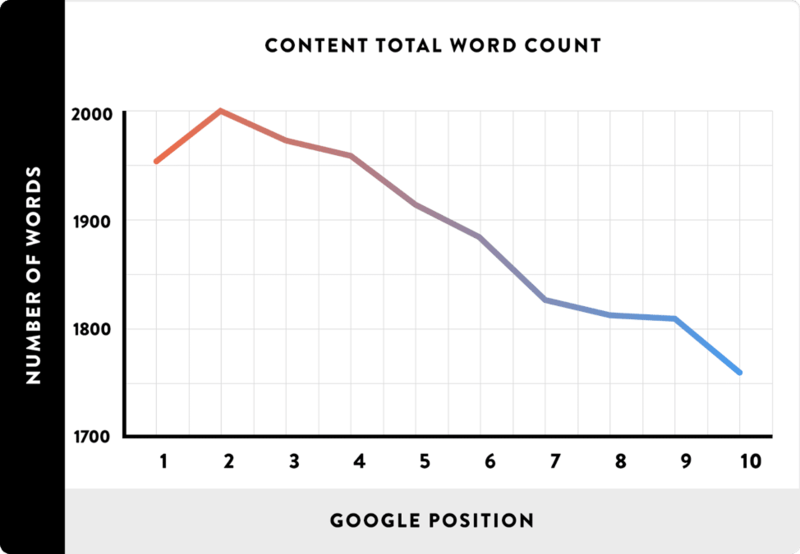 The longer the keyword, the less likely the chances of other people also ranking for the exact term. “Technology companies to work for” doesn’t have any search volume, “tech companies to work for” has a search volume of 90, and “best companies to work for” has a search volume of 33,100! Of course, you have to consider that people searching “best companies to work for” are most likely of a different mindset than those searching “tech companies to work for”. Once you’re happy with the terms and length, repost and update the content. When you repost content, it pushes it to the top of your page. Also, manually re-index it so Google will re-crawl the page, which increases its chance of a higher ranking. Posting often tells Google that you know what you’re talking about and should be ranked accordingly. You can never have too much content. We usually advise people to post three times more often than their normal rate. When you post frequently, the rate at which Google indexes your site will increase. 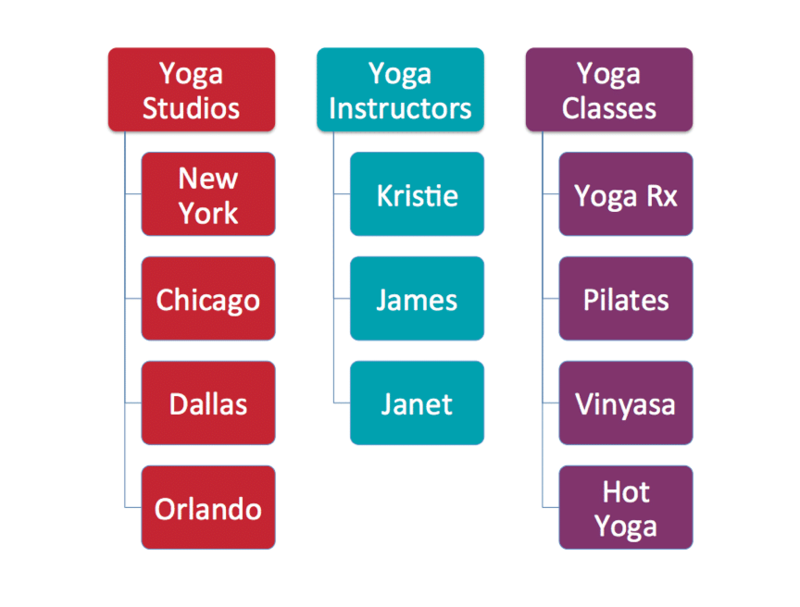 Content silos are an advanced SEO tactic. Like a restaurant categorizes similar foods on their menu, content silos group similar content so visitors and search engines can understand where to find relevant information. This helps readers find what they are looking for faster and helps search engines understand your page and your overall website content. One section of content dedicated to one theme will have a higher chance of ranking than one blog. For example, you could create an “Ultimate Guide to Creating a Restaurant Menu” and then link it to similar content that relates to your main topic. Maybe one for Chinese restaurants, one for Italian restaurants, and one for Indian restaurants. Search engines use the same factors to determine the authority of your website. If your website has a list of high authority domains like Amazon, Wikipedia, or Facebook referencing it, then your likelihood of a first-page ranking will grow. Metadata is on the backend of your site. It tells Google how to read the content you’re posting. H1s, H2s, and H3s are used as header tags. H1s are the main header – usually where you post your blog topic – H2s are the subheaders, and H3s are the sub-sub-headers. There are also meta descriptions and title tags, make sure you know what these are and that you are organizing your content with search algorithms in mind. Being practical. It’s fun to think of getting on the number one page of Google and getting thousands of searches, it’s another story to put in the work to do it. Once the preliminary steps are complete, there’s nothing stopping you from creating a groundbreaking SEO campaign. The only thing holding you back is the work. This is a muscle your company will need to flex in order to grow. Going to the gym once a month won’t produce results. Going five days a week for two years, on the other hand, will produce amazing results. Being consistent and investing in quality content creation are the most essential ways to increase your organic traffic and boost your ROI. Want more help with your next SEO project? That’s what we’re here for. We have in-depth knowledge and a dedicated SEO team. Don’t let your competition take advantage of this channel before you. Let us help you put in the effort and grow organically.